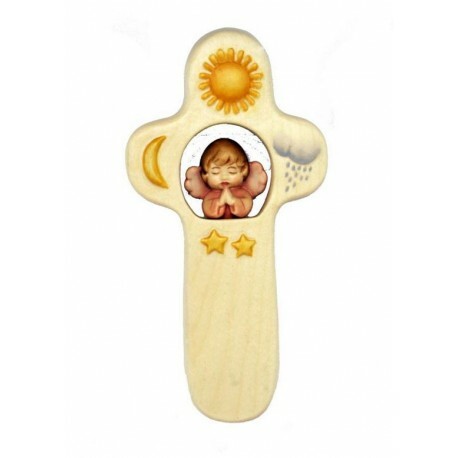 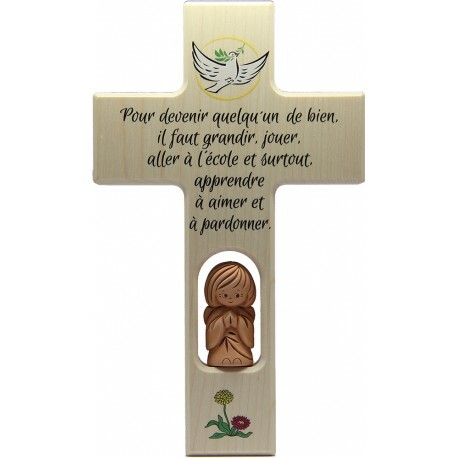 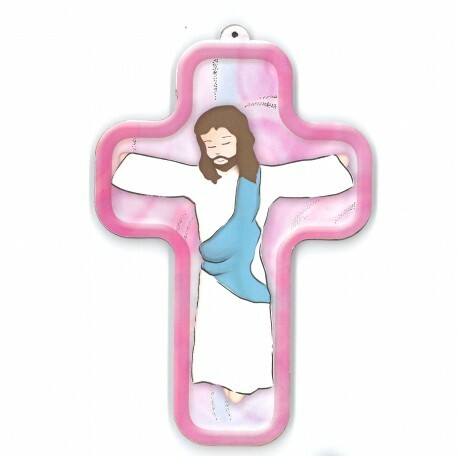 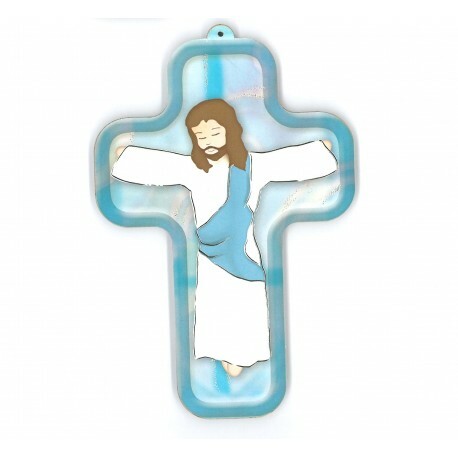 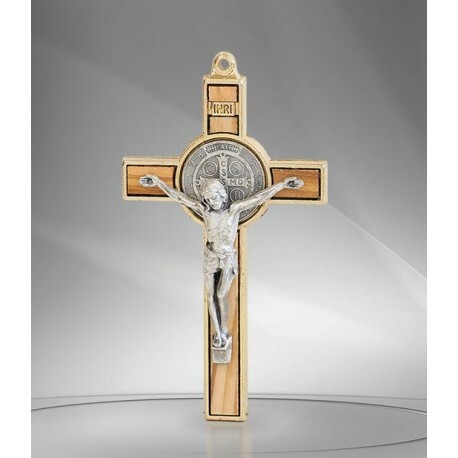 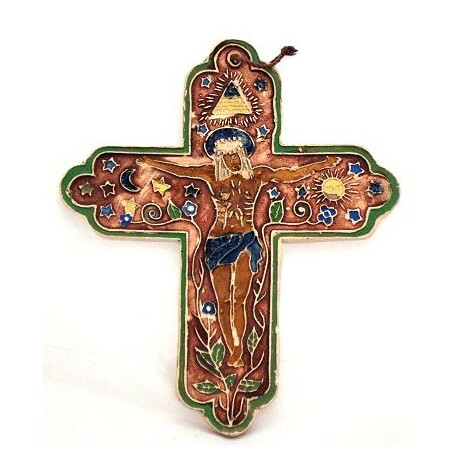 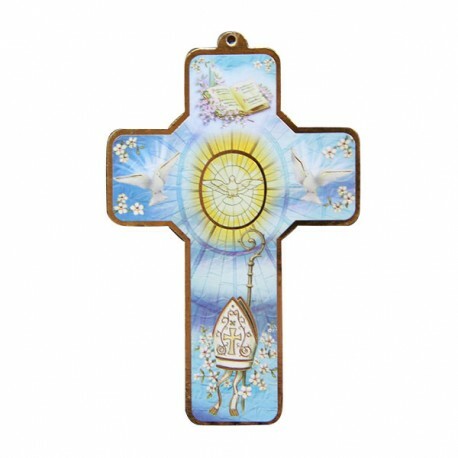 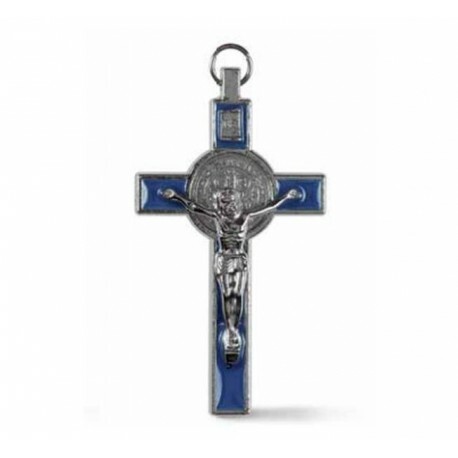 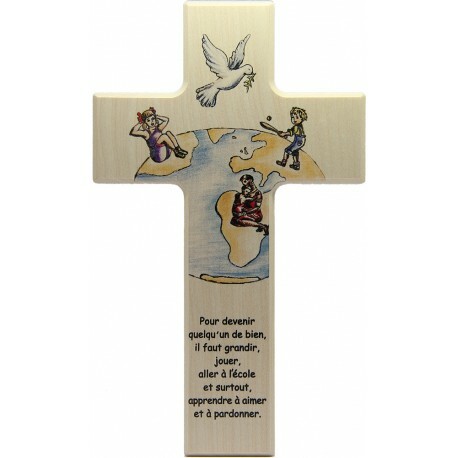 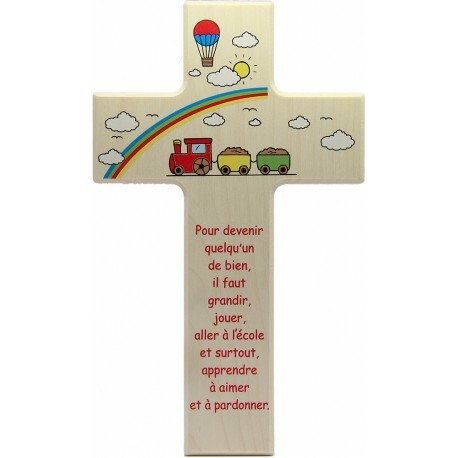 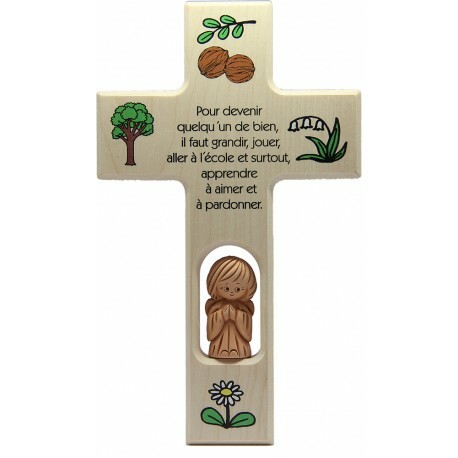 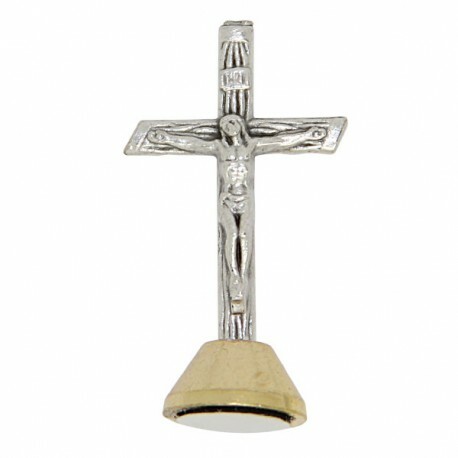 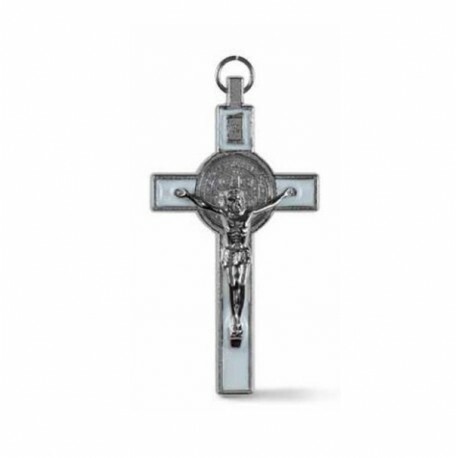 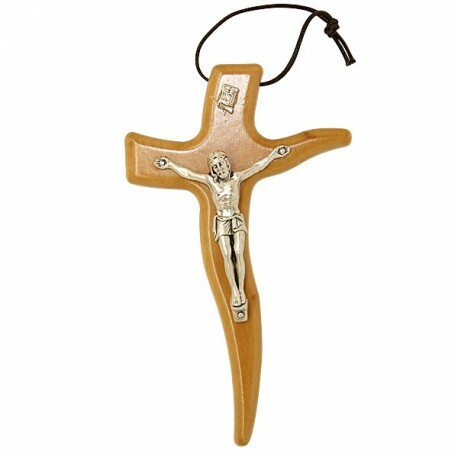 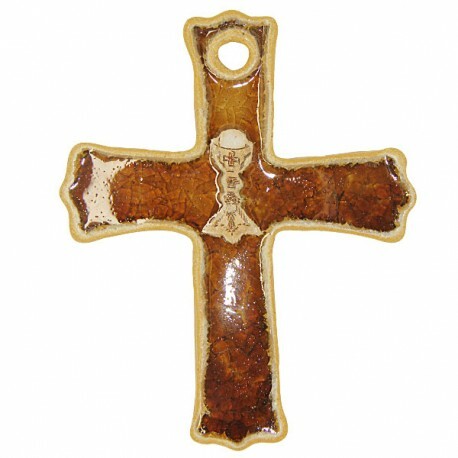 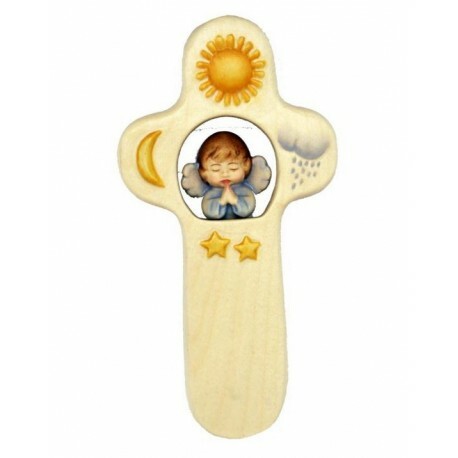 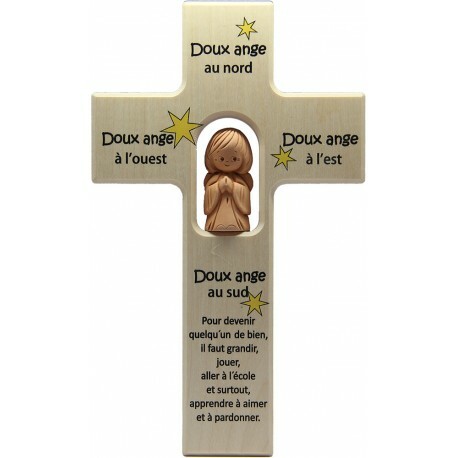 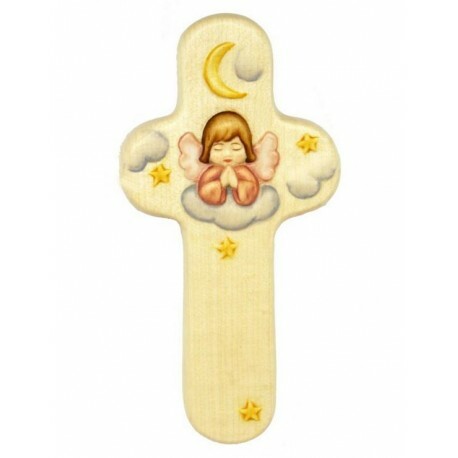 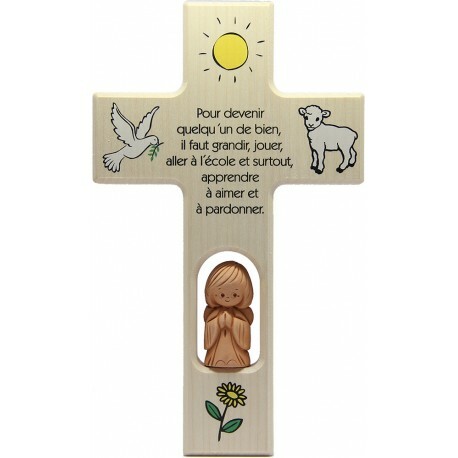 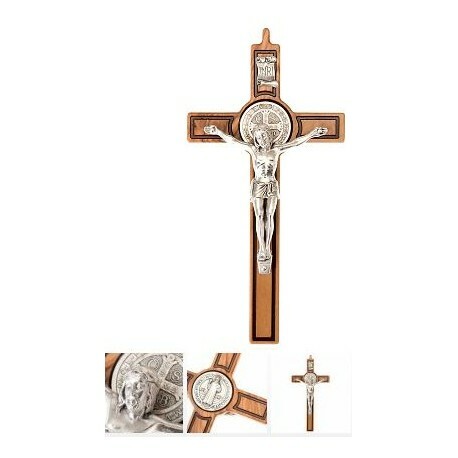 We offer a wide choice of wooden crosses representing different religious representations. 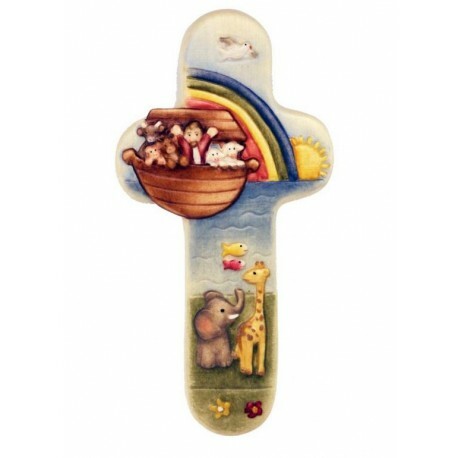 Wooden cross with the children of the earth, with an angel, with a little train, with the ark of Noah, with Christ. 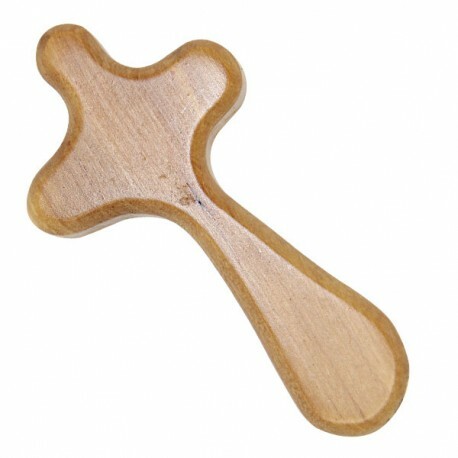 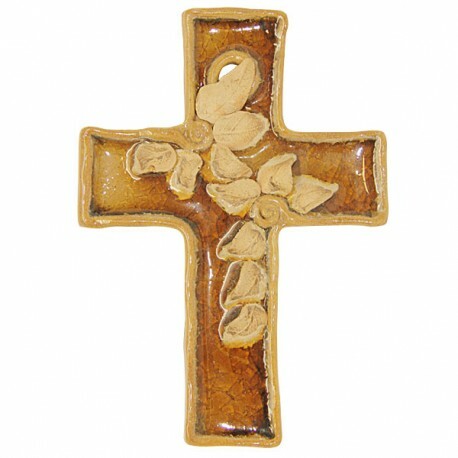 We also offer olive wood crosses at the best prices!